If you are looking for property management services or rental options in Northern Utah, we are here to help. Our family-owned and operated company has over 15 years of experience in rental real estate, including personal experience with ownership, and we are ready to go to work for you. 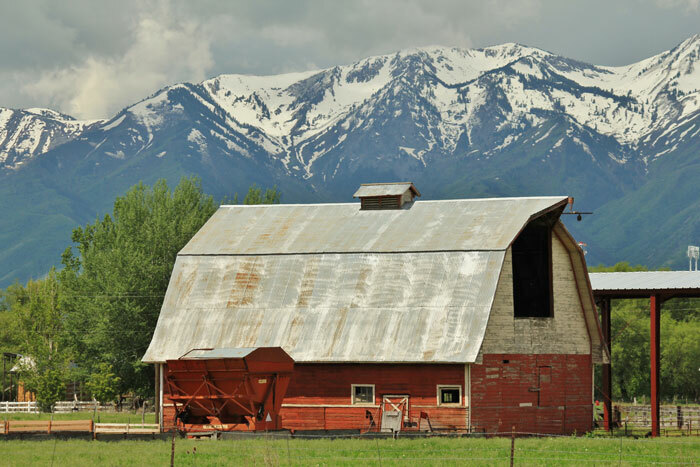 We serve a broad area in Northern Utah covering over 130 miles – including Salt Lake City, Davis County, Weber County, Box Elder County and Cache Valley. Our familiarity with such a broad market makes us an excellent partner in the management of your investments. We know how to attract and retain quality tenants, helping to reduce turnover, improve revenue streams and build successful rental investments. Please contact us now to learn more about our property management services and our wide variety of rental properties.